Bollywood Trends - The house of Indian designer ethnic outfits. We believe in quality at reasonable price. We don't compromise on quality, you can count on us. 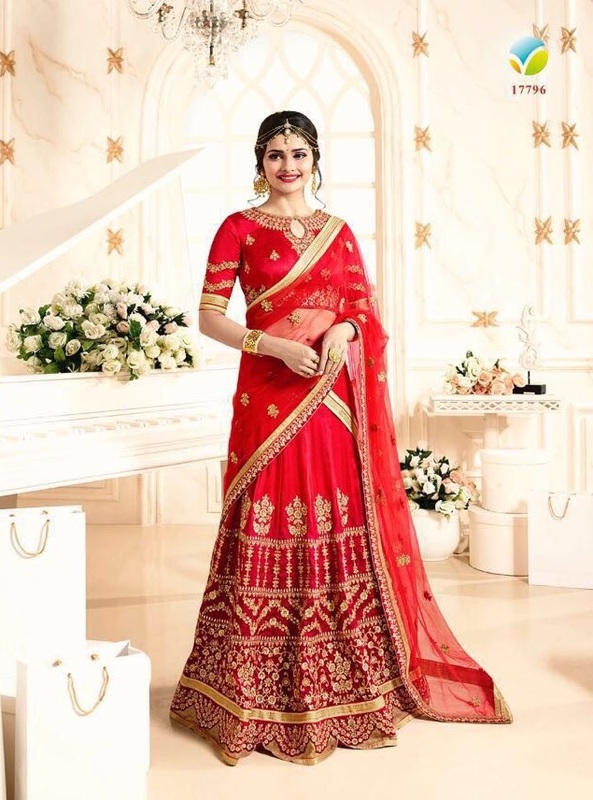 Our products range includes Indian designer Salwar Kameez (indian punjabi suits), Sarees (Silk / Georgette) and Lehengas (Lehenga choli, ghagra). We are Sydney based online fashion store. We provide custom stitching at very low rates for our products and our stitching service providers cover most of the Sydney suburbs like (Liverpool, Parramatta, Harris Park, Blacktown, Mount Druitt, Rooty Hill, Westmead, Seven Hills, Wentworthville and more). We have few locations for pickup as well. All active tailor and pick-up locations will appear on checkout page. We curently deliver to other states by courier at fixed rate. Salwar Kameez (shalwar kameez) are beautiful and elegant Indian fashion clothing meant to accentuate the female body. Salwar Kameez comes in different variety (fabric) and styles. Our range includes Salwar Kameez in quality fabric like Georgette and Silk. Women, no matter what their cultural or ethnic history, can benefit from the beauty, style and feminine potential of Salwar Kameez. The saree is one of the oldest form of clothing on planet earth, with references of it dating back centuries — and it’s still going strong. What’s surprising is that most of the western world is unaware of the great significance behind this piece of women clothing. Our range includes quality Silk and Georgette sarees. The most eye-catching Indian ethnic outfit is the lengha choli. It comes in bright beautiful colours. Our range includes Silk Lehengas and choli.